LG's recent entrants into the flagship mobile space haven't been the most exciting phones — though it was funny seeing LG launch the V30 three times. 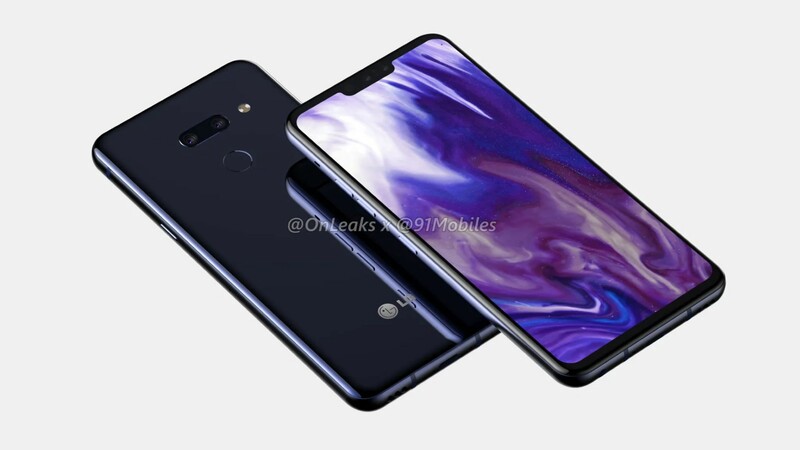 Now a series of renders and a 360-degree video from @OnLeaks and 91mobiles have given our first potential glimpse at LG's upcoming G8. And if you've seen the G7, then this new phone will look pretty familiar, though it has a pretty big twist: There's no earpiece. 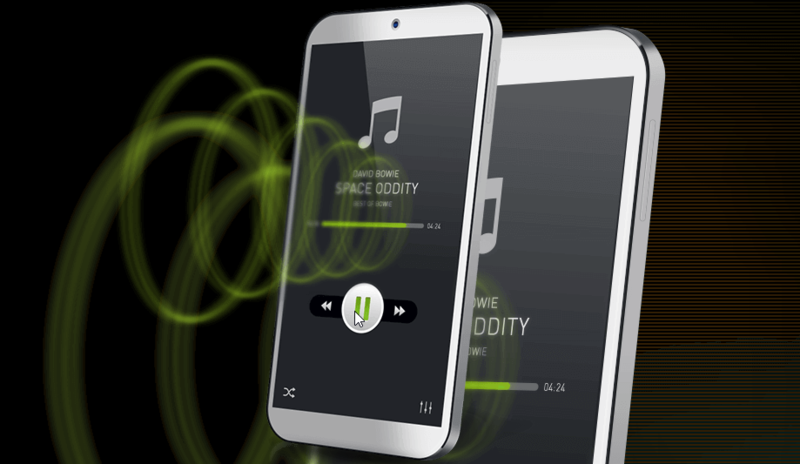 Allegedly, the upcoming phone vibrates the display to produce sound instead.